ripe fruit without adding sugar or preservatives. 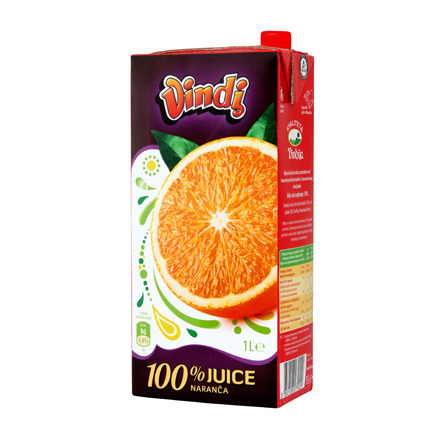 sense to kick-off your day with a glass of 100% natural Vindi juice! 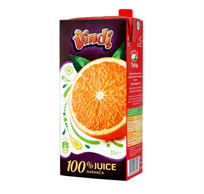 Vindi orange juice – 100% natural fruit juice made without added sugar, from the concentrate of selected ripe oranges rich in vitamin C.
Start your day the most natural way! 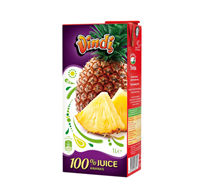 Vindi pineapple juice is a natural fruit juice that does not contain sugar or any other additives and is made up 100% of this tasty tropical fruit. 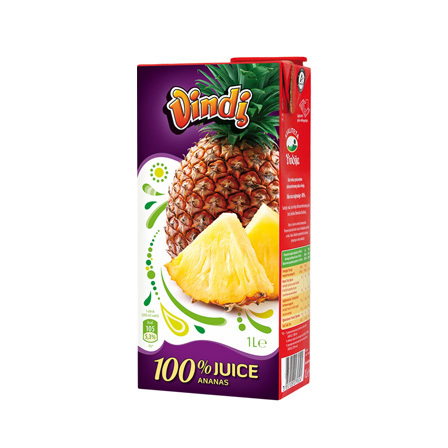 Enjoy a tropical refreshment from Vindija!